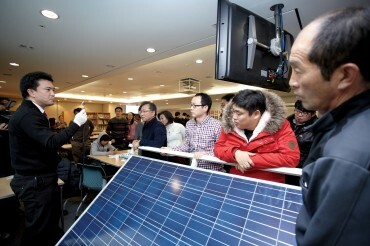 SEOUL, Feb. 12 (Korea Bizwire) – The Lord Mayor of London has called for increased cooperation with South Korea on fintech and green finance, the government here said Tuesday. 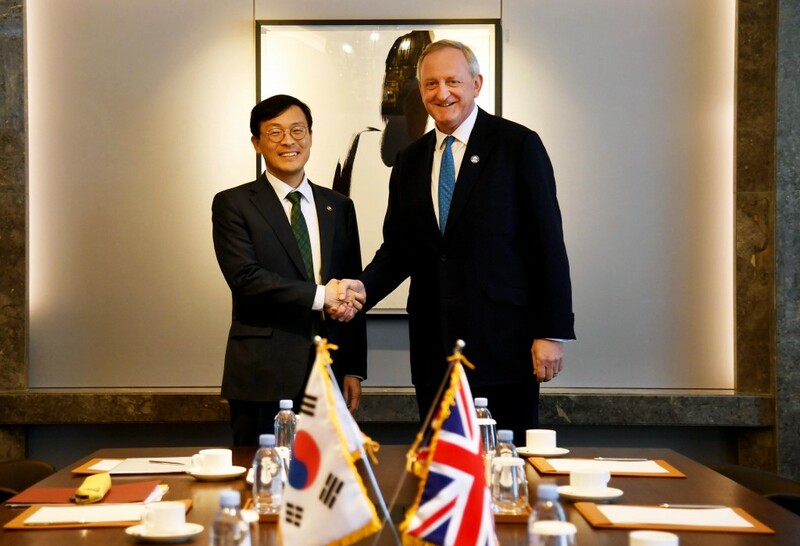 The Lord Mayor — an international ambassador for the United Kingdom’s financial and professional services sector — made the comments in a meeting with Lee Ho-seung, first vice minister of economy and finance, at a hotel in central Seoul. 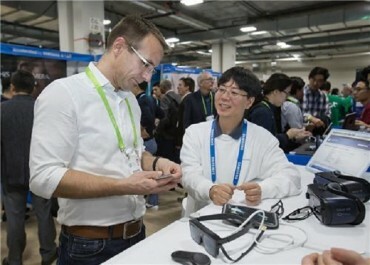 The new FinTech Bridge will help U.K. fintech firms and investors access the Asian market and expand to South Korea, as well as allow local companies to make inroads into the European nation. It will also make it easier for fintech firms in both countries to scale up internationally, according to the U.K.’s Financial Conduct Authority. 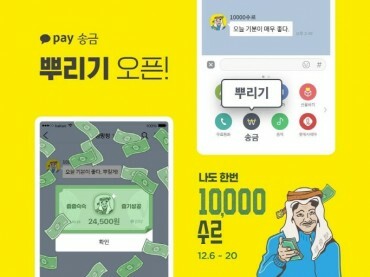 South Korea has been pushing to boost the fintech sector by taking advantage of the country’s information and technology expertise. The ministry said Seoul will continue to cooperate with London while closely monitoring situations on Britain’s planned departure from the European Union.